We pre-treat, Steam extract and deodorize at affordable rates. Our upfront pricing means you never have to worry about surprise charges. 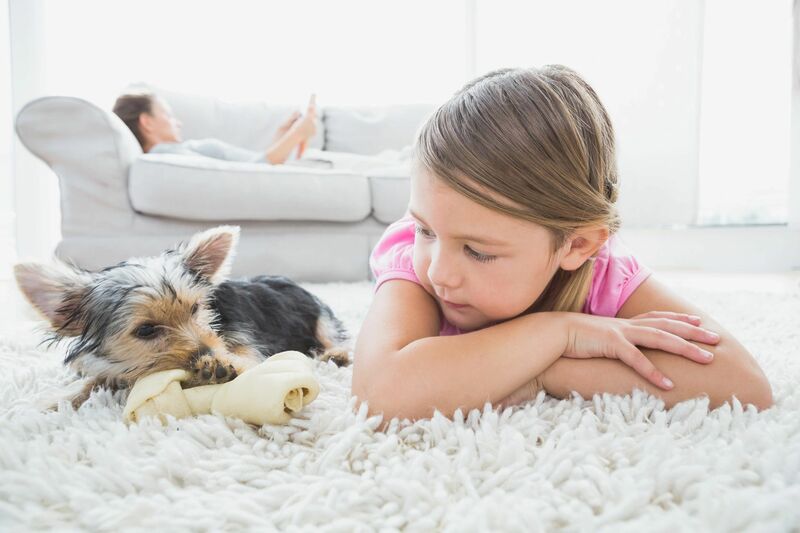 Bluesteem provides carpet cleaning in Killeen, Temple, Austin and surrounding areas. Call or book online today! We would never neglect your hard surfaces. 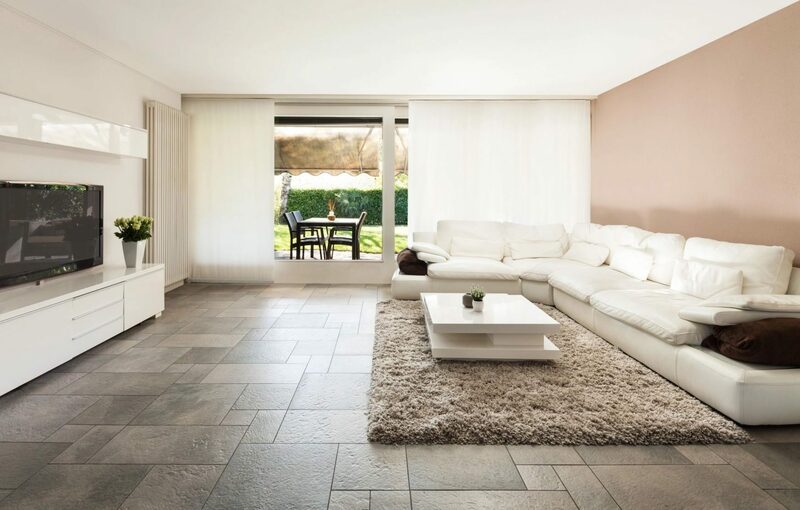 Bluesteem will help you keep your Grouted Tile, Wood, or Laminate flooring looking like new. Grout lines looking a little faded? Call today and ask about our Limited time Tile cleaning special deals. Remove all dust dirt and allergens from your upholstered furniture. 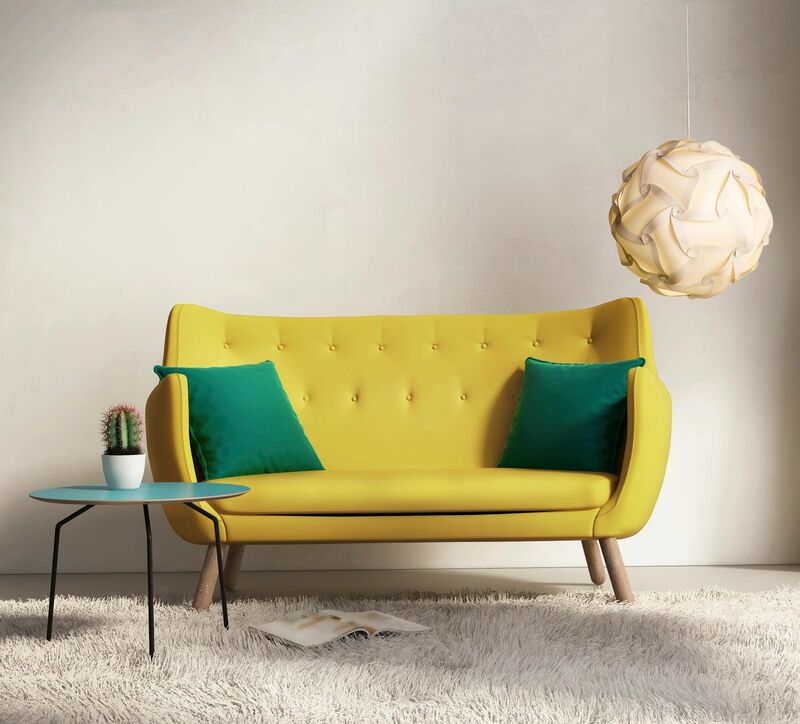 Does your special spot on your sofa or your recliner look a little worn even spotted and stained? Ask about our Special deals when you call. Just mention our website! Bluesteem specializes in professional cleaning for your carpet and flooring. We use state of the art cleaning equipment and methods while paying meticulous attention to detail; this is to ensure our customers receive the highest level of cleaning possible. The reviews are in and our satisfied customers agree that Bluesteem restoration level cleaning makes your carpet and flooring feel like new. If you are looking for professional carpet cleaning in killeen TX and surrounding areas the choice is clear, choose Bluesteem. Bluesteem believes that there are no shortcuts to achieving a proper deep steam cleaning. We take pride in our 7 step process, which produces unparalleled results and customer satisfaction every time. We take pride in our certified allergy and asthma cleaning. All our cleaning products are child and pet safe. Build your own quote , call us today 254 768 2806 or sign up for a free no commitment in home evaluation.